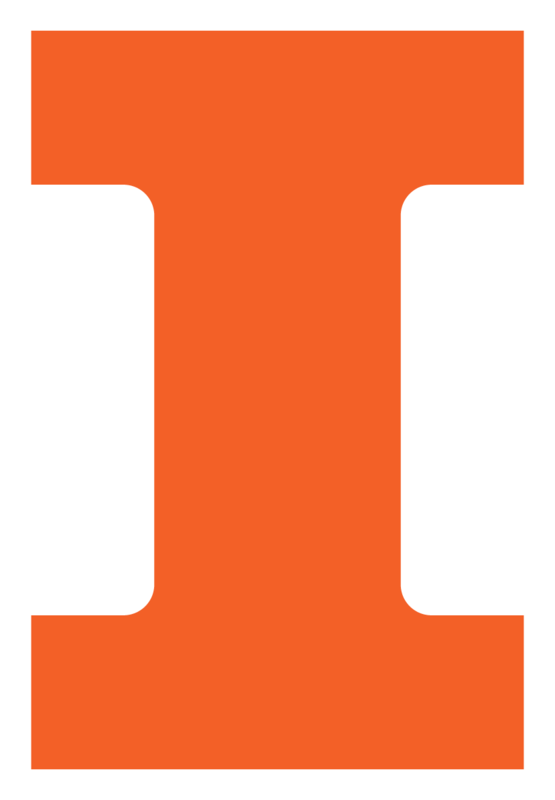 In their first attempt at a tech project, the Women in Aerospace (WIA) team from the University of Illinois took second place in NASA’s 2015-2016 Space Grant Midwest High-Power Rocketry competition. The goal of the contest, held this spring near Minneapolis, was to design an active drag system to decrease a rocket’s apogee by 25 percent. “The WIA team did this with two fins placed on either side of the rocket, which turned from vertical to horizontal at a set altitude, then went back to their original position before apogee,” according to team leader Alexandra Bacula. The team flew its rocket three times. The first two flights were without active drag deployed, and the third was with active drag successfully deployed. When the active drag was deployed, the WIA rocket reached 77.7% of the apogee without active drag, giving the team the second best flight score. Team members learned a number of lessons in achieving their success. The WIA rocket landed in water after the second flight.